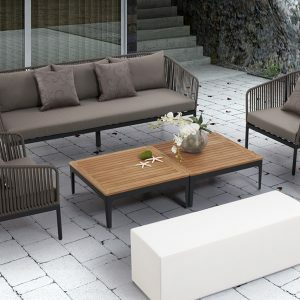 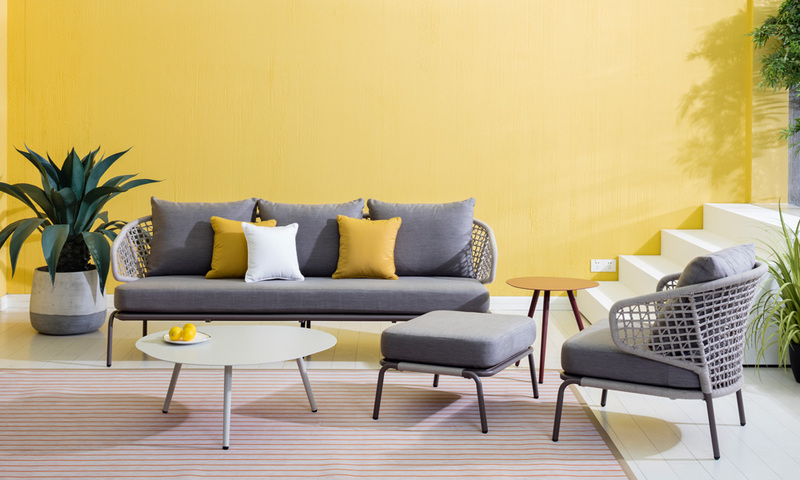 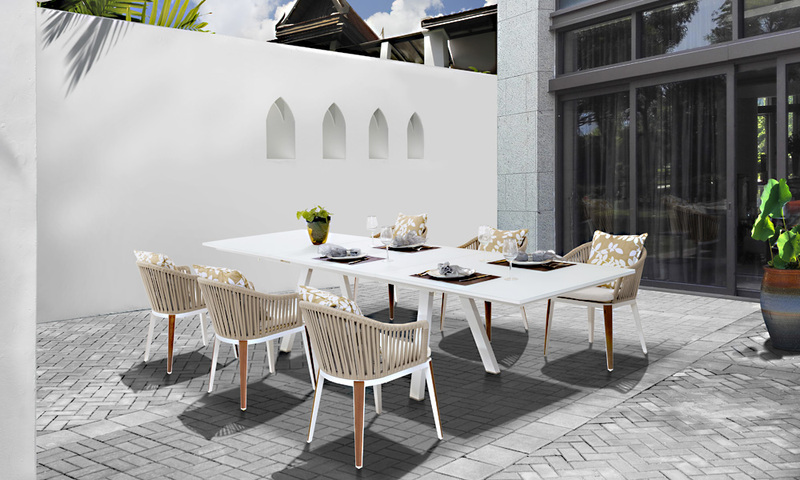 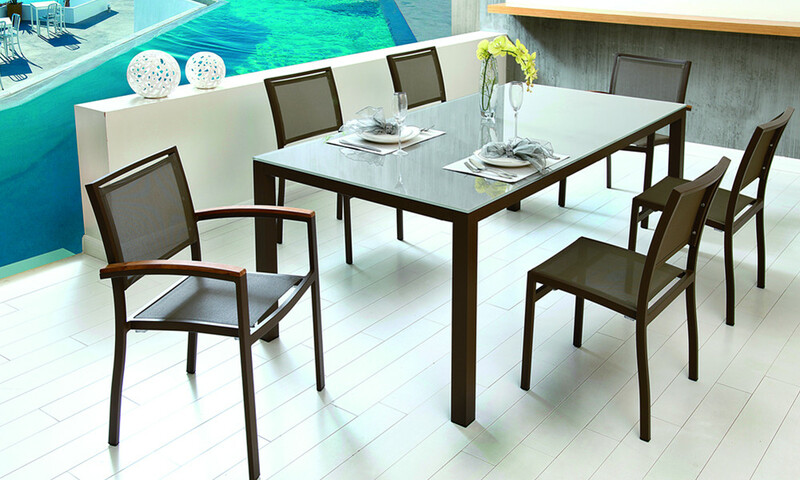 Inspired by the ever changing skyline of the sunny island of Singapore, Mondecasa shines as a world class manufacturer committed to create and develop new and original outdoor furniture with innovative designs for the fashionable who appreciate the finer things in life. 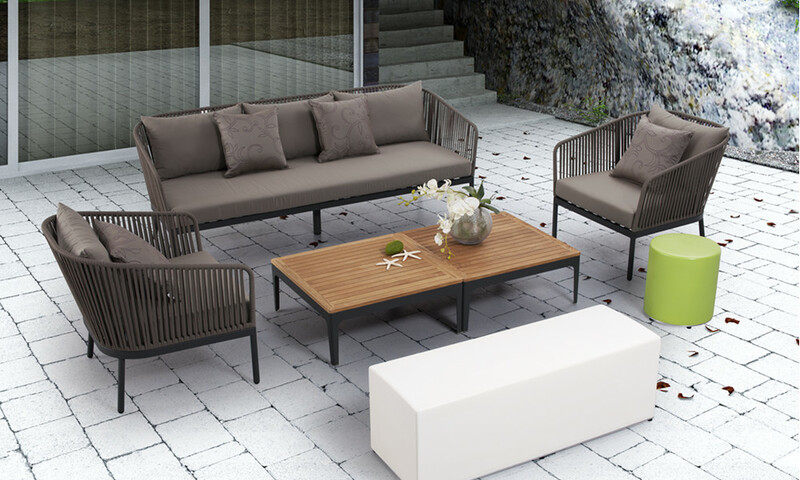 Mondecasa offers products of value, style, quality and comfort which both residential and commercial customers will appreciate. 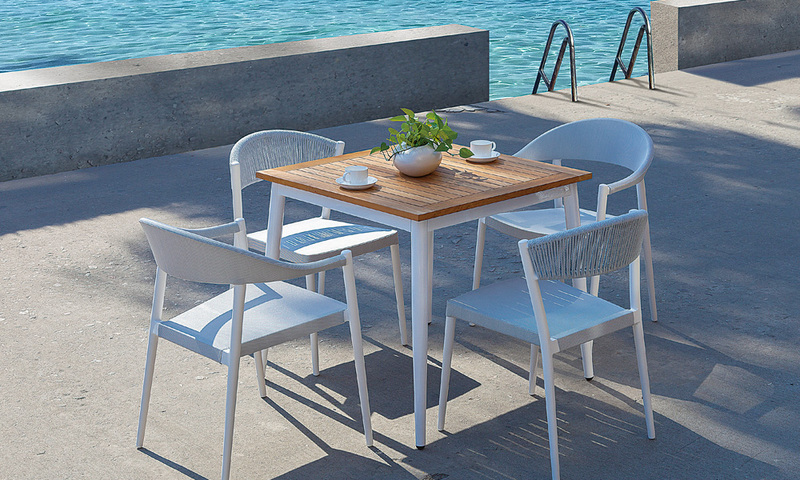 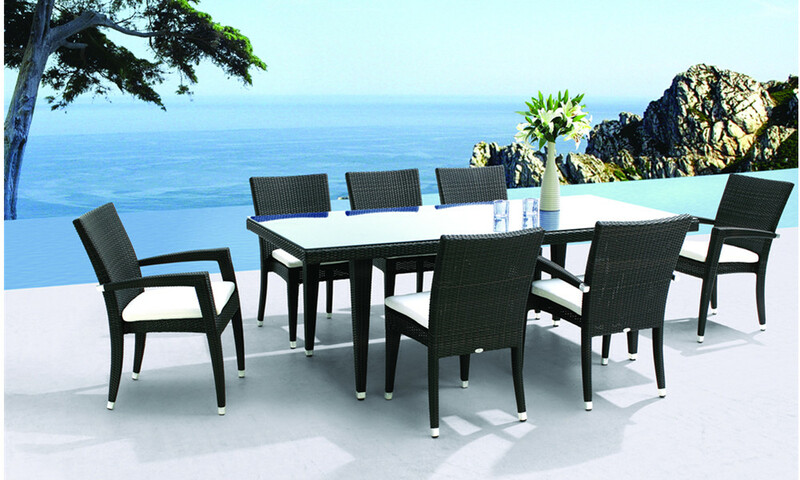 Mondecasa’s collections are all weather resistant. 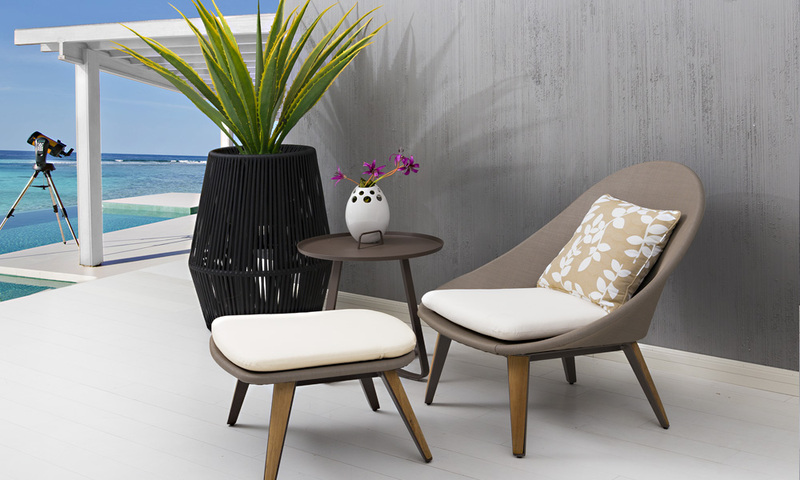 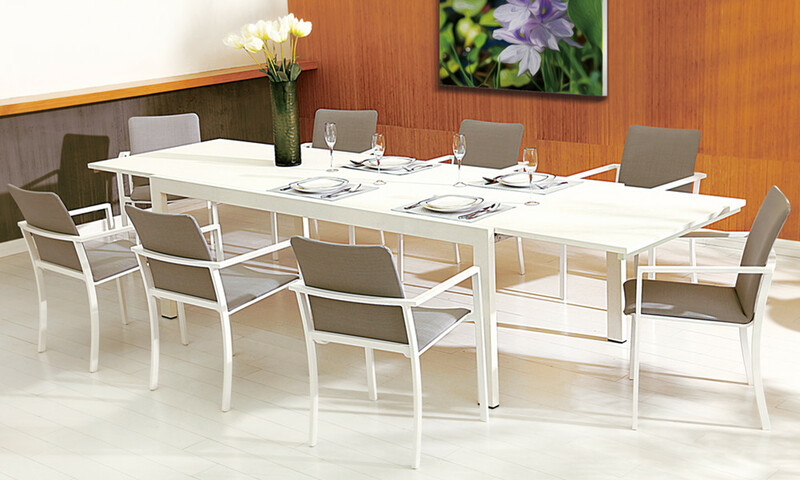 Collections include dining suites, lounge suites, sunloungers. 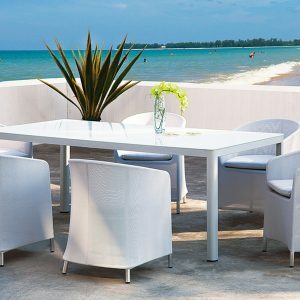 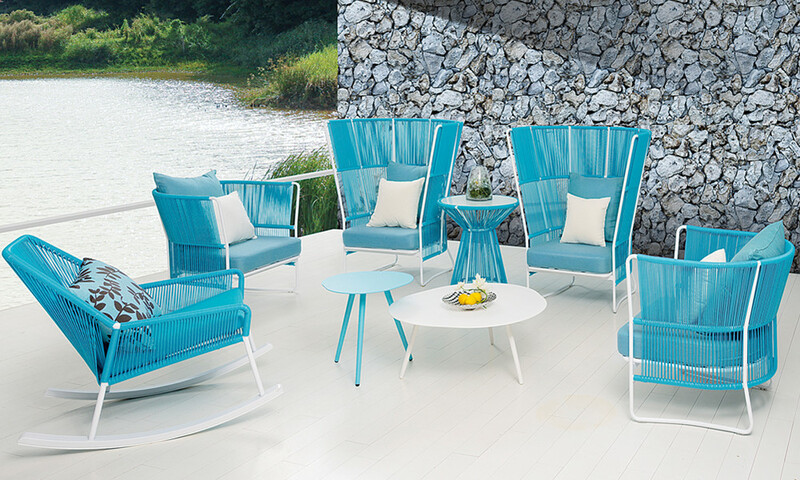 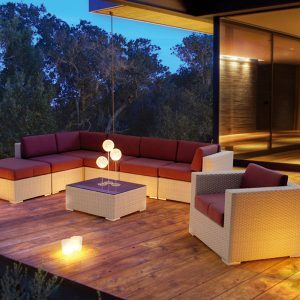 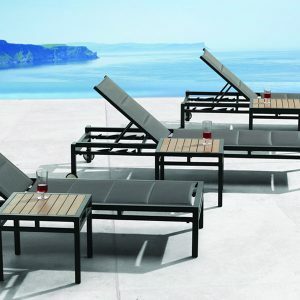 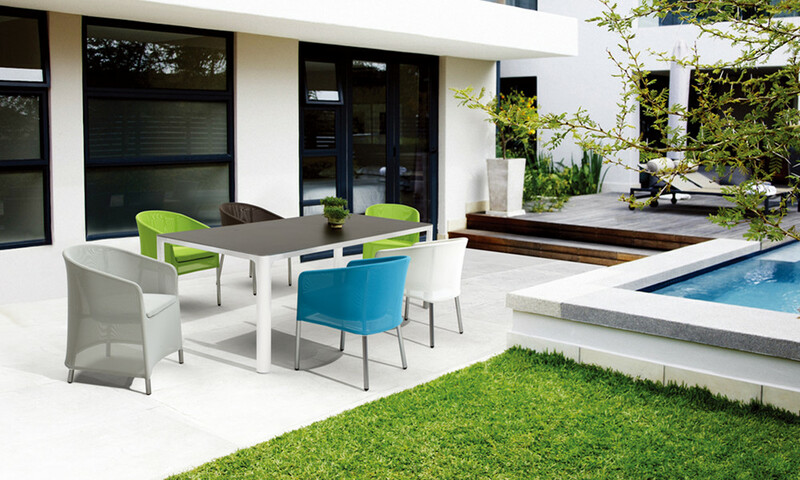 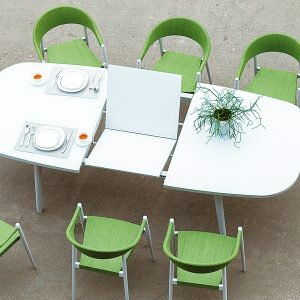 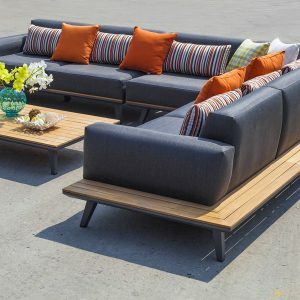 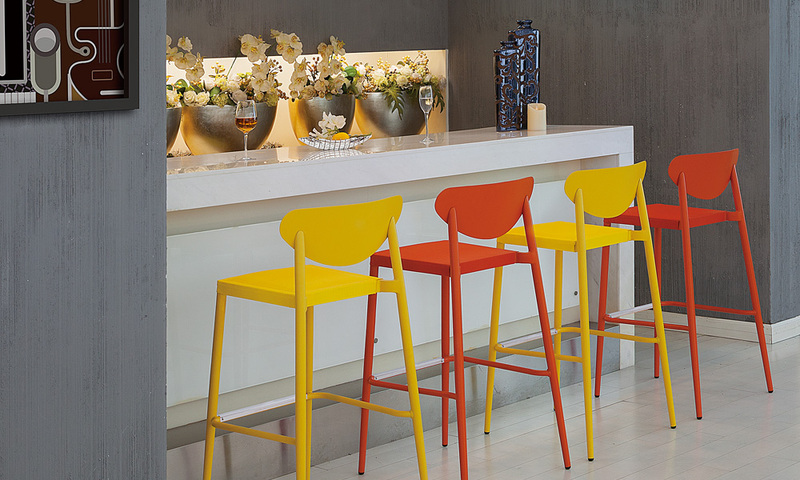 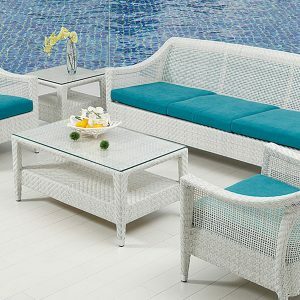 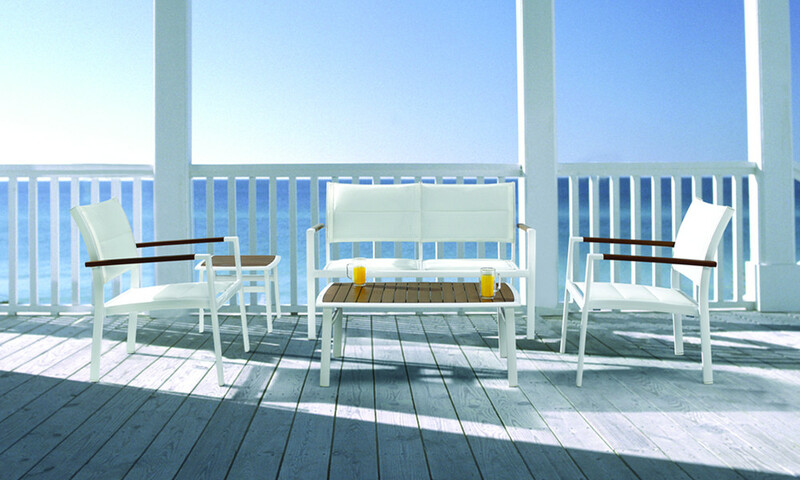 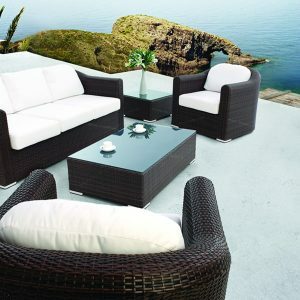 Collections come in a range of colours and styles and are all made from materials to suit outdoor living. 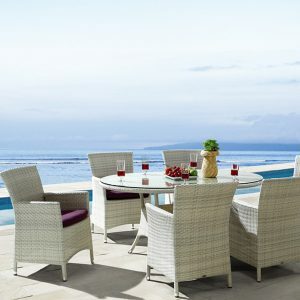 From humble beginnings making cane baskets in a garage in 1976, Cane Time has grown into a leading and reliable source of quality, beautiful outdoor furniture to the Residential market as well as the top Hotels and restaurants in and around South Africa as well as Africa.